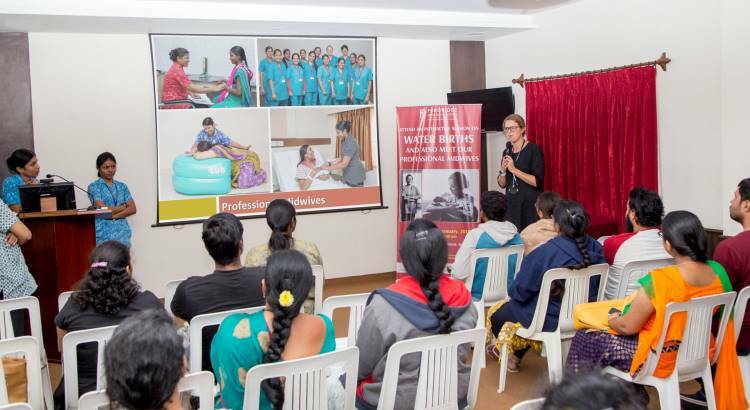 HomeMediaPhoto GalleryBogulkuntaWORKSHOP ON PROFESSIONAL MIDWIFERY SUPPORT AND WATER BIRTH. 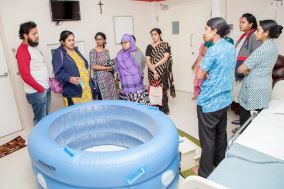 WORKSHOP ON PROFESSIONAL MIDWIFERY SUPPORT AND WATER BIRTH. 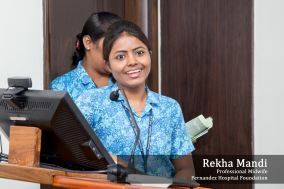 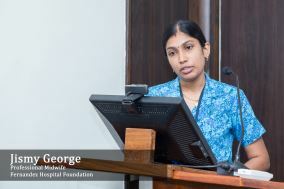 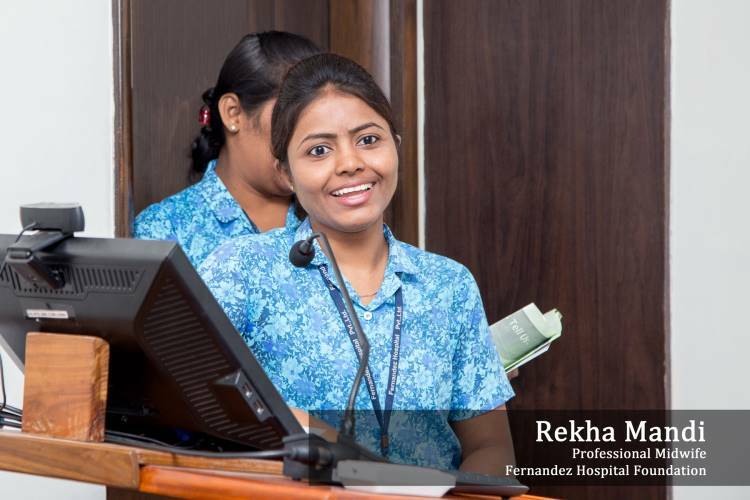 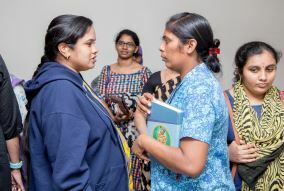 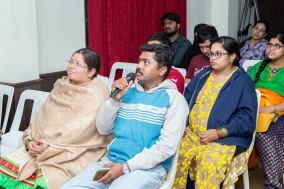 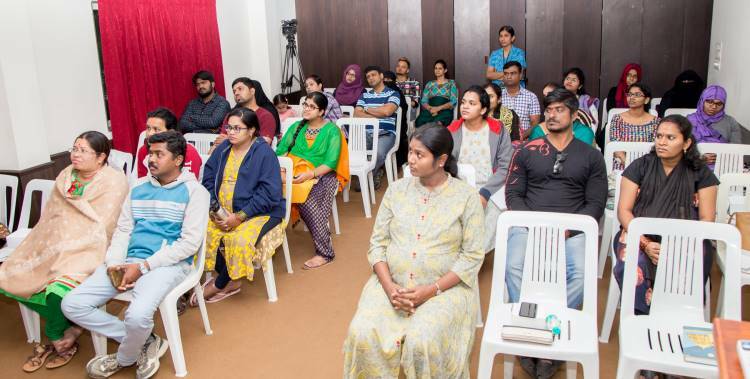 On Sunday, 27th January, a workshop on professional midwifery services and water birth was held at Fernandez Hospital Foundation, Bogulkunta. 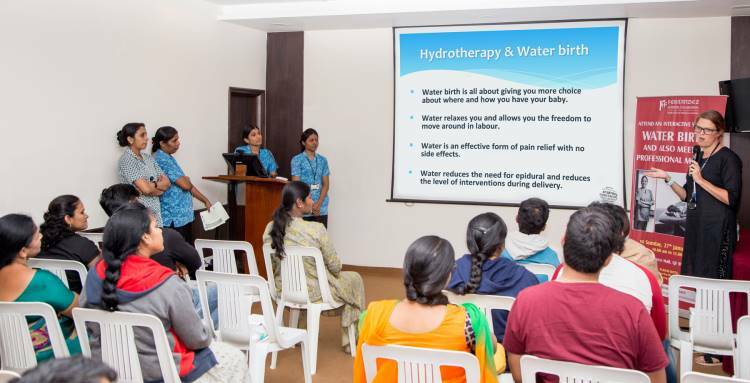 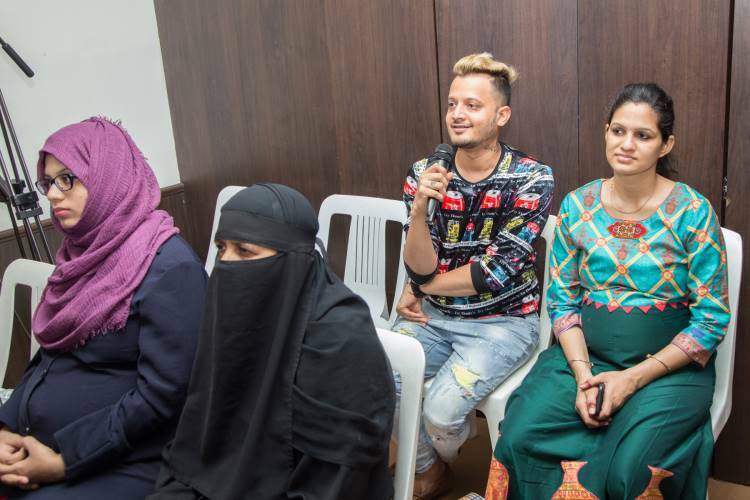 We had a fun, open, and interactive session where couples learned about the process of waterbirth, hydrotherapy for pain relief, and the benefits of water birth and normal birth. 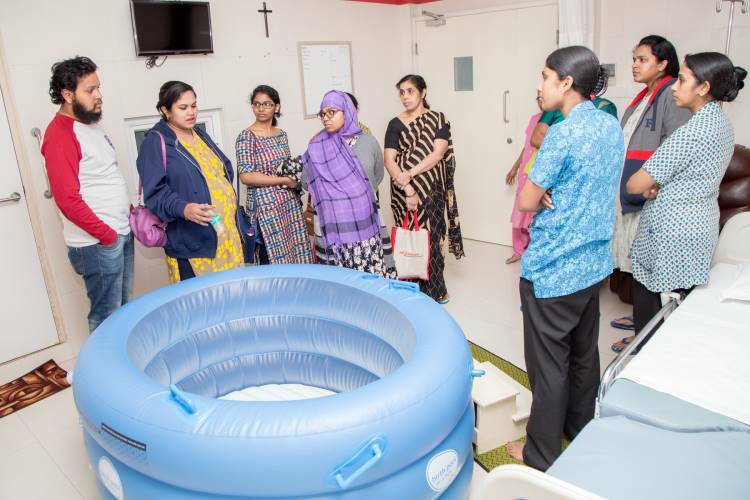 Water birth has been well-researched and evidence shows that mothers who opt for this service usually have a quicker birth and are also less likely to need alternative analgesia such as an epidural. 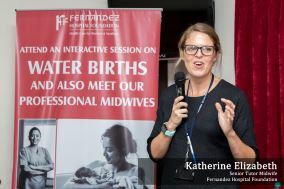 We discussed current evidence and advised mothers and families how professional midwifery could support them.